eSCon 2017 will bring together more than 200 eSports industry insiders from 20+ countries for productive 1-to-1 meetings and panels on hot eSports topics. 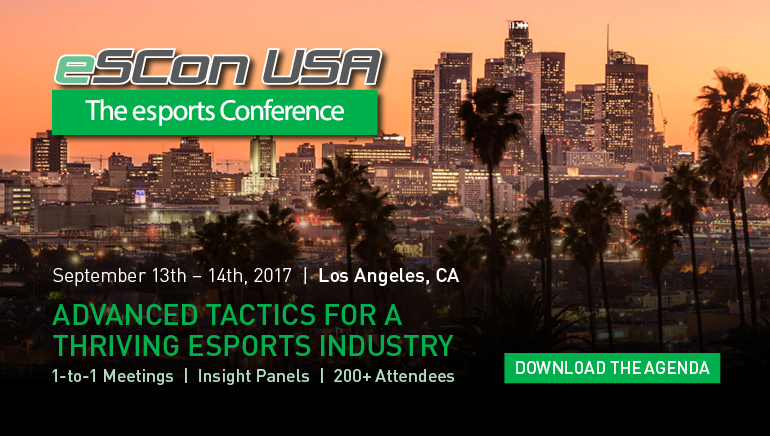 Taking place September 13th - 14th in Los Angeles, eSCon USA is one of the biggest eSports conferences around, gathering industry professionals, insiders, and other interested parties to discuss the future of one of the biggest phenomena of the last decade. With eSports recording an unprecedented growth over the past few years, conferences like eSCon are crucial for keeping things in perspective and setting individual and common goals for the industry moving forward. This year's eSCon will see people from all more than twenty countries around the globe gather in Los Angeles. With 200+ attendees, the conference usually attracts representatives of some of the biggest names in the eSports industry like Activision, Twitch, ESL, Liquid, Google, Yahoo! Sports, and more. Some of the speakers who'll be sharing their insights at eSCon 2017 are already known. The list includes Steve Wade, the Managing Director at Digital Media, Wim Stocks, the COO of EGAMES, Stephanie Harvey, a game designer at Ubisoft, Ralph Reichert, the CEO of ESL, etc. All eSCon attendees will have access to the dedicated Meeting Mojo platform, allowing them to create and easily maintain their meeting schedule. Via Meeting Mojo, the participants will be able to set up 1-to-1 meetings with stakeholders who are the most relevant for their particular business branch. 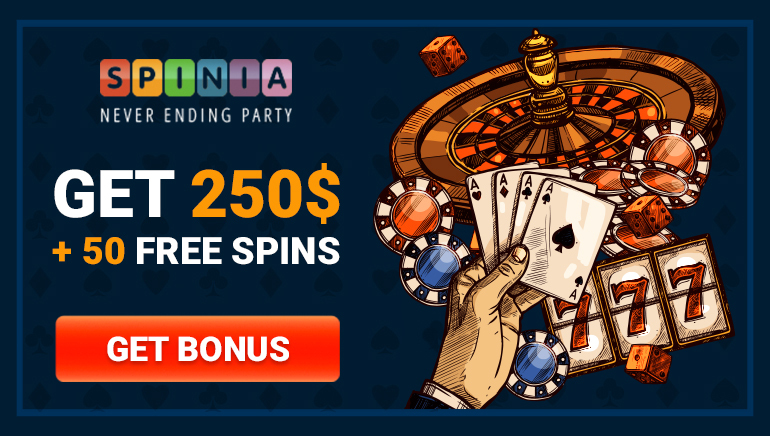 Using the platform, everyone will be able to set up their schedule online, making sure there are no overlaps and easily finding available time slots to meet up with potential investors, business partners, and other relevant parties. In addition to these meeting, eSCon 2017 will also feature a number of interesting panels to help the business thrive in the industry. Some of the topics that will be covered include Brands in eSports, Localization, and Traditional Sports. Would you like to learn more? Visit the following link for more details and information: esports-conference.com.